The Apu Trilogy, written by influential film critic Robin Wood, is republished today for a contemporary audience. Focusing on the famed trilogy from Indian director Satyajit Ray, Wood persuasively demonstrates his ability at detailed textual analysis, providing an impressively sustained reading that elucidates the complex view of life in the trilogy. Wood was one of our most insightful and committed film critics, championing films that explore the human condition. 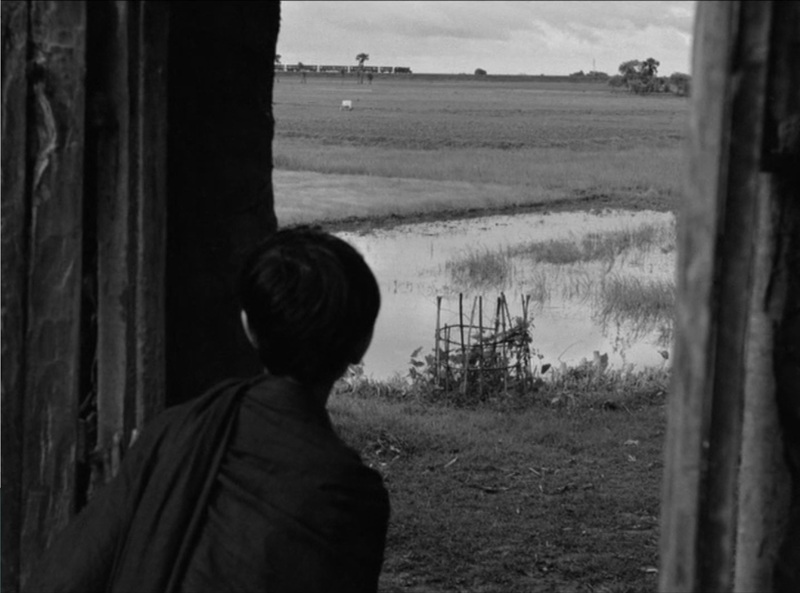 His analysis of The Apu Trilogy reveals and illuminates the films’ profoundly humanistic qualities with clarity and rigor, plumbing the psychological and emotional resonances that arise from Satyajit Ray’s delicate balance of performance, camerawork, and visual design. Wood was the first English-language critic to write substantively about Ray’s films, which made the original publication of his monograph on The Apu Trilogy unprecedented as well as impressive. Of late there has been a renewed interest in North America in the work of Ray, yet no other critic has come close to equaling the scope and depth of Wood's analysis. In his introduction, originally published in 1971, Wood says reactions to Ray’s work were met with indifference. In response, he offers possible reasons why this occurred, including social and cultural differences and the films’ slow pacing, which contemporary critics tended to associate with classical cinema. Wood notes Ray’s admiration for Western film culture, including the Hollywood cinema and European directors, particularly Jean Renoir and his realist films. 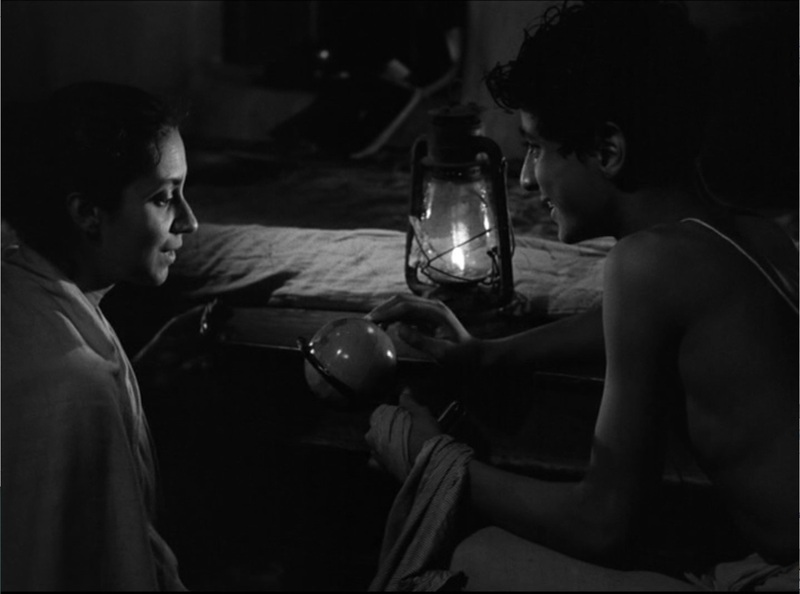 Assigning a chapter to each Pather Panchali (1955), Aparajito, (1957), and The World of Apu, (1959), Wood goes on to explore each film more thoroughly. One of the aspects of this book that is particularly rewarding is Wood’s analytical approach to the trilogy as a whole, as well as detailed attention given to each of the three films. The book, with a new preface by Richard Lippe and foreword by Barry Keith Grant, functions as a master class on what constitutes an in-depth reading of a work and the use of critical tools that are relevant to such a task. Robin Wood’s The Apu Trilogy offers an excellent account of evaluative criticism that will appeal to film scholars and students alike. Robin Wood was a founding editor of CineAction! and author of numerous influential works, including new editions published by Wayne State University Press of Personal Views: Explorations in Film (2006), Howard Hawks (2006), Ingmar Bergman (2013), and Arthur Penn (2014). He was a professor emeritus at York University, Toronto, and the recipient of a Lifetime Achievement Award from the Society for Cinema and Media Studies. Barry Keith Grant is a professor in the department of Communication, Popular Culture, and Film at Brock University in Ontario, Canada. He is the author or editor of many books, including Shadows of Doubt: Negotiations of Masculinity in American Genre Films (Wayne State University Press, 2011) and Documenting the Documentary: Close Readings of Documentary Film and Video, New and Expanded Edition (Wayne State University Press, 2014). Wood’s invaluable monograph should unquestionably be returned to print. It is intelligent, sensitive, and original enough to please the seasoned scholar and clear, lucid, and engaging enough to have a lasting influence on the neophyte. It is a model of its kind. Can there be any doubt at this date that Robin Wood was the greatest film critic of our age? His book on The Apu Trilogy, out of print for forty years, remains unsurpassed criticism of the remarkable work of Satyajit Ray. Wood displays his superb close reading, insistence on seriousness, great generosity of spirit, and concern for evaluation of art.